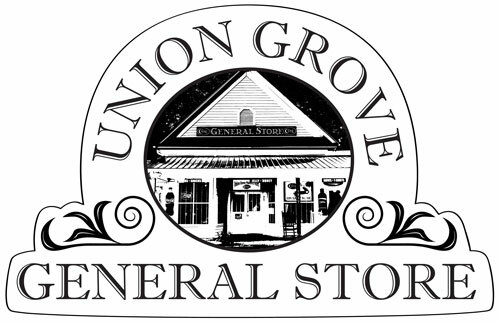 Union Grove General Store wanted a historic looking logo to use on T-shirts and marketing campaigns. The idea was to have the 19th-century text with an sketched-look version of the storefront in the middle. 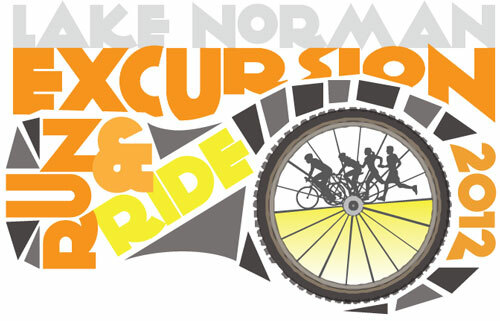 The Carolina Piedmont Region of the American Red Cross sponsors an annual cycling and running event, the Lake Norman Excursion. 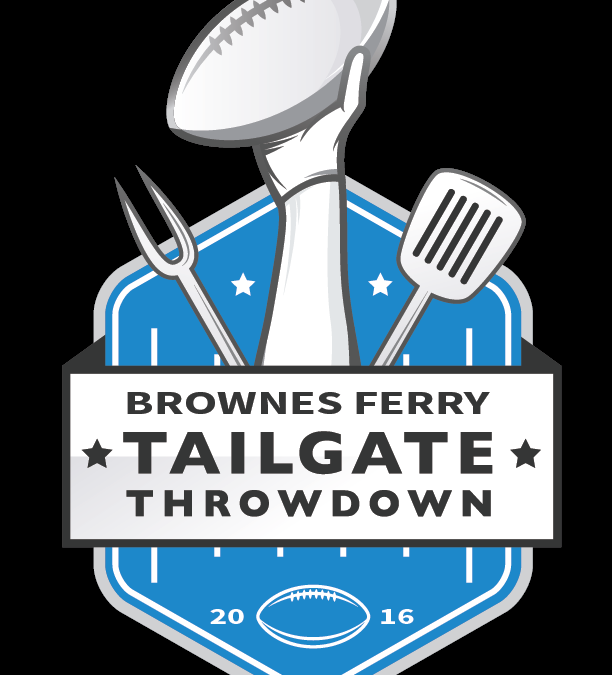 In 2012, the event organizers wanted something different and “funky” for the event T-shirt.